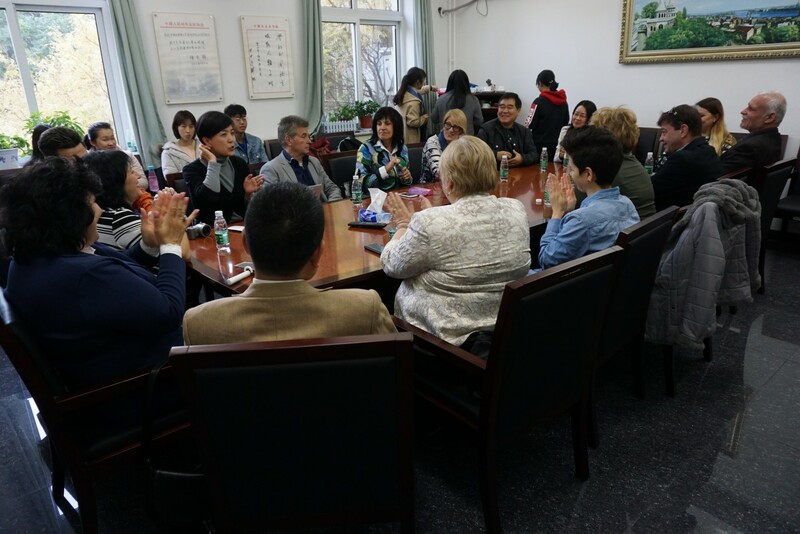 On October 31st, 2018, a delegation from Sofia University “St. 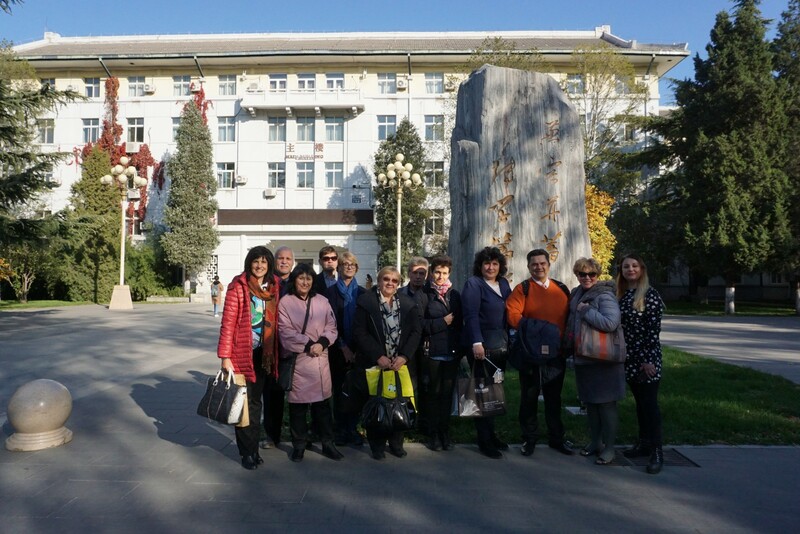 Kliment Ohridski”, which hosts the Confucius Institute in Sofia, Bulgaria, visited Beijing Foreign Studies University. 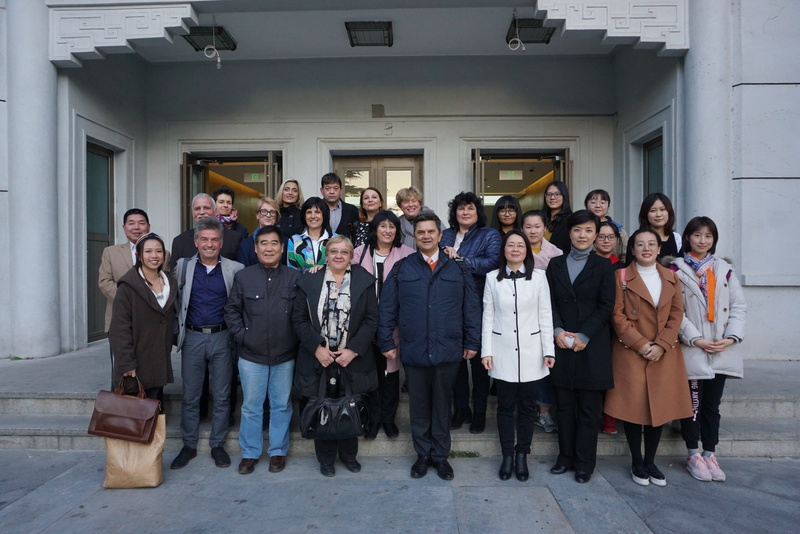 The delegation was received by the School of European Languages and Cultures (SELC). 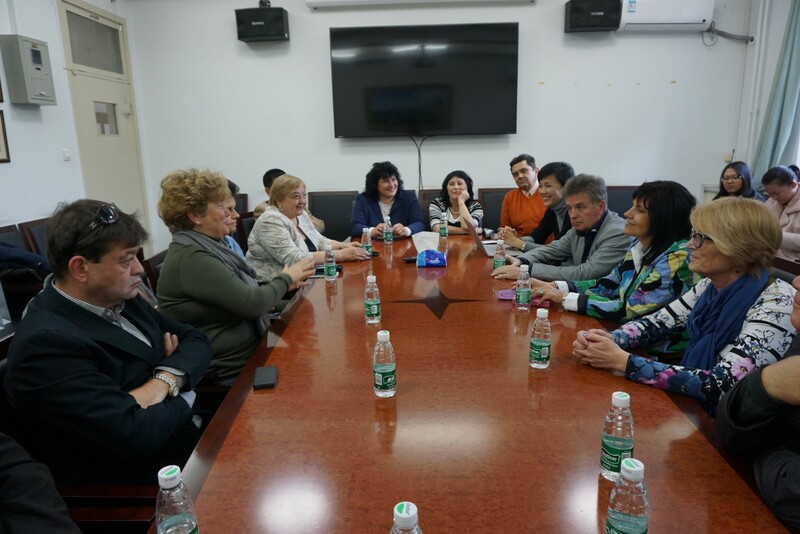 The scholars and educators from Bulgaria exchanged views on university education, Bulgarian language education and other related topics with the leadership team of SELC. 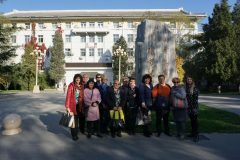 After the official meeting, the delegation met with the lecturers and researchers of the Bulgarian Studies Center and the bachelor students who are studying Bulgarian at BUFS. They discussed issues related to cultural exchange through language learning and research on the country where a language is spoken. 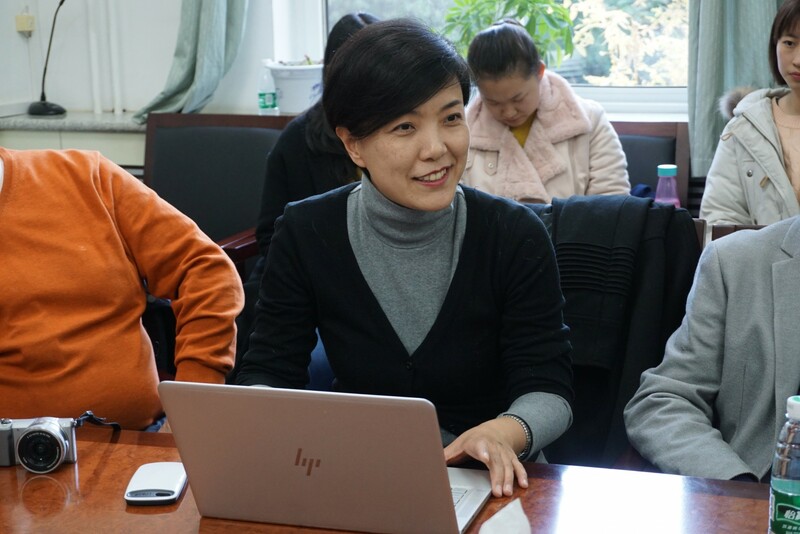 The participants discussed opportunities for future academic research and joint activities. Exchange on the prospects of what the EurAsia project could offer the students of SELC and BFSU was also a major point of discussion.